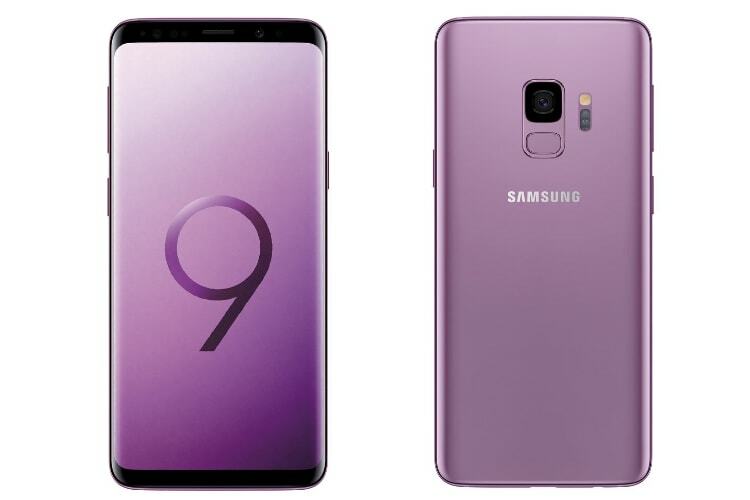 We are just a week away from the unveiling of Samsung Galaxy S9, the company’s flagship for the year 2018, and I don’t think there is anything left to unveil as we pretty much know everything about the device from various leaks which have been surfacing from quite a few months. While we have seen leaks from the likes of @evleaks and @rquandt about the specs, design, and color options, we have only got short teasers from the company. Now there’s a first official look, even though it’s sort-of unofficial. Packed within Samsung’s Unpacked 2018 app is an AR look at the Galaxy S9. 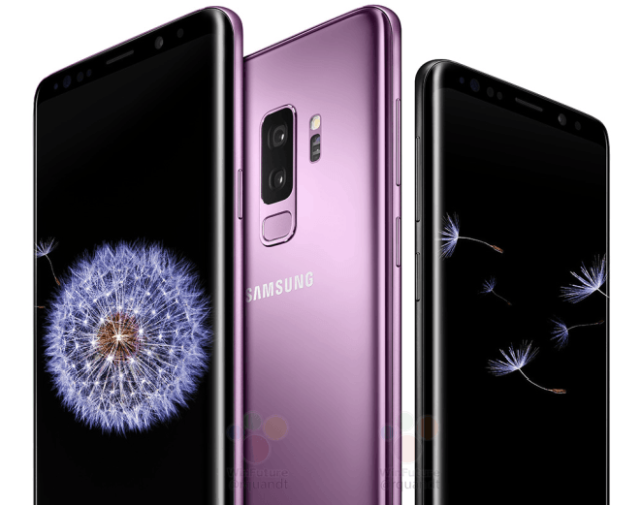 The app which would have let registered attendees watch the live stream and experience other niceties from the event, also contains hidden code which unlocks a look at the Galaxy S9. That’s exactly what Redditor thebros did. He tinkered around with the app to find a way to view the new Samsung Galaxy S9 in all its glory, albeit in VR. The guess is attendees would be able to see the same 3D model after it launches. The new leaks confirm almost everything we already knew about the device. Since its coming from an official source, there is no doubt about the fact that all the previous leaks are true. So, what do these leaks confirm? 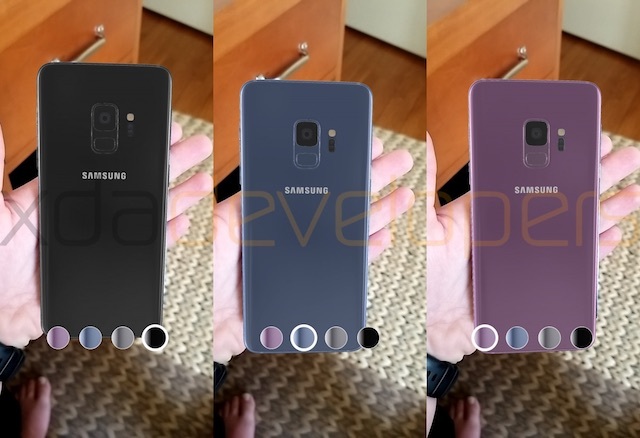 Well, the new Lilac Purple color is confirmed, as is the design and the fingerprint placement. There is a design element at the bottom of the device which seems to confirm the dual speakers, but we can’t be certain just by looking at the renders. Less than a week to go before we find out.